Growing up, I went to an all-girls school. Each term, different sports would be on offer and if you opted in to playing sport, you had to make a choice. Often girls would switch from one sport to the other, but there was one term where you made a decision and stuck with it. When it came to term three and the choice between hockey and netball, it was very much an us vs them mentality. I grew up loving hockey and hating netball. I thought it was boring, disliked the lack of contact and thought it was too girly. That silly perception stayed with me into my later years. I tried watching it on television a couple of times when the Australian Diamonds were playing, but couldn’t appreciate the pace and the skill of the athletes properly. Flash forward to a couple of years later and I really enjoy the netball and in particular, supporting Giants Netball. When I think about the live sport I have attended this year, netball is third on the list behind rugby league and cricket. I’m invested in Suncorp Super Netball, players like Paige Hadley, Geva Mentor, Jo Harten, Sam Poolman, Jamie-Lee Price and Kimberlee Green and am very much looking forward to the finals in August. A couple of years ago, a friend sent me a video which was part of a Samsung campaign called ‘Rethink Role Models’. It featured Sharni and shared her story of resilience. A story where she found herself sitting on the sidelines for many years and being told she wasn’t good enough. A story where she had to decide whether netball was what she really wanted to do and when she decided that it was, working her backside off to achieve international selection. I remember watching that video over and over again and being floored by her dedication, commitment and also, in all honesty, her amazing arms. After that, I started taking an interest in netball and it was because of Sharni. That’s one of the reasons why I found myself so emotional this week when Sharni took to social media to announce her retirement from all forms of netball at the end of this year. Sharni has had an incredible career. 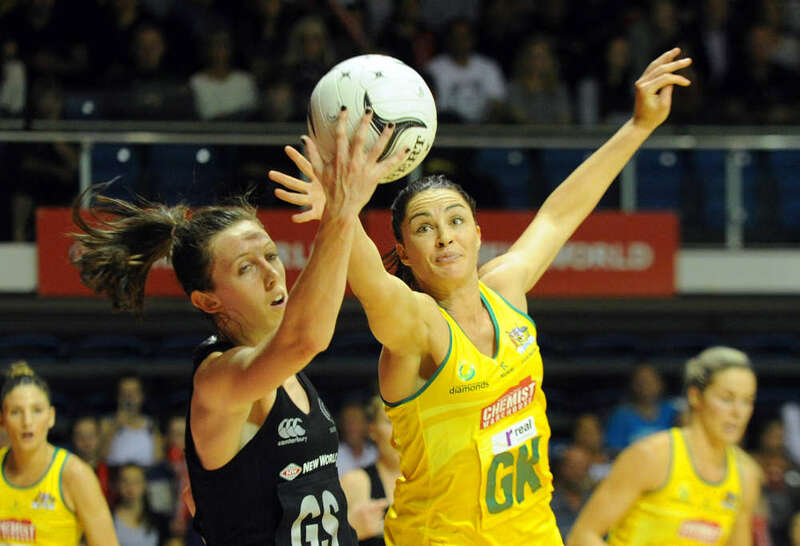 She is 30 years old and has played for Australia as part of the Diamonds 46 times, won two World Cups, won a gold medal at the Commonwealth Games and has also experienced several Tasman netball leagues titles. In speaking about her retirement, Sharni has said several times that she has achieved all she has wanted to achieve in netball. Looking up at that list of achievements, it is very true – there is very little in netball that Sharni hasn’t done. But whilst she was a talent on the court, the thing that I will miss the most is the big Sharni personality. I will miss her big smile and her giant, bellowing laugh. I will miss watching her on the court and being able to hear her voice encouraging her teammates. 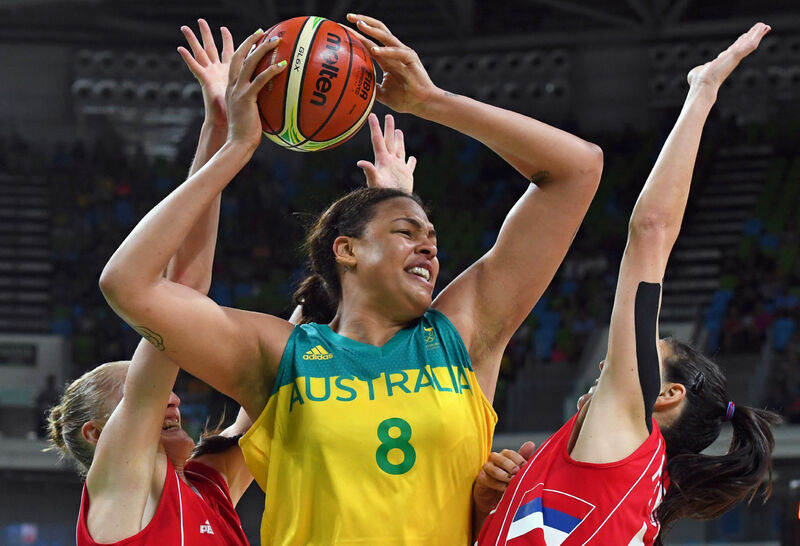 Sharni was an absolute force on the court and she will be missed. Her legacy will be that of a player that always encouraged people to be themselves. Last year Sharni took six months away from the game, to deal with a mental health injury which she had been struggling with. Sharni was very open about this and her struggle, emphasising that there is still a stigma around mental illness in this country. Sharni would often compare her mental health injury to her physical injuries and say that it needed to be managed and treated, just like a physical injury would. This is a conversation that we need to keep having and Sharni’s openness about her struggle has certainly been a welcome part of the conversation. I wish Sharni all the best as she tackles her next adventure. The court will miss her presence and she will not be easily replaced. 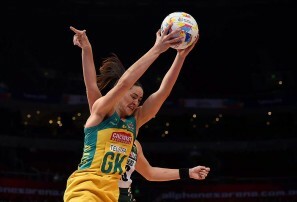 Sharni joins a host of international netballers who have announced their retirements in recent weeks including Laura Geitz, Madi Robinson and Susan Pettitt. So while there has been plenty to talk about following the Diamonds announcement last Sunday including Renae Ingles’ re-emergence and Ash Brazill missing out on selection, let’s take a moment to see how much talent the Diamonds will lose, both in skill and in leadership. This week, Liz made WNBA history when she scored a record 53 points to help lead the Dallas Wings to a 104-87 point victory over the New York Liberty. The previous record was held by former Tulsa Shock guard Riquna Williams, who scored 51 points in 2013 against the then San Antonio Stars. Liz scored 28 points in the first half which was a personal career-high for her. New York were able to limit her role in the third quarter, with Liz scoring five points and then going on to score another 20 points in the final quarter. Not only did Liz make waves on the court, but she did so off the court too by challenging the WNBA on their treatment of its players and in particular pay disparity with the men. At the moment, the average WNBA player earns about $US71,000 ($96,000) a season and elite players $US114,000 ($154,000). Perhaps it’s time some of the other players started getting vocal too.